If you have even sat and people watched in your personal life then you are have probably judged some of the passersby by their wardrobe selection and appearance, but have you ever wondered if this same judgment of appearance happens in the workplace? While you may expect your work to speak for itself it is possible that your work attire affects your hiring potential, your annual raises, and can be that little extra something that helps you earn a promotion. Below is a closer look at the role that your wardrobe can have in the workplace. You never have a second chance to make a first impression and it is human nature to draw conclusions based on your first meeting when you are interviewing for a new position. Your professional appearance in a first meeting can showcase your attention to detail, your confidence, and even your respect for the interviewer’s time. If there is any way you can gain the inside scoop as to the daily dress code standards within the company you are interviewing with you can get a few ideas on how you want to present yourself. Even if you are interviewing for a position within your current company that has a fairly casual dress code you may want to consider how you are presenting yourself when interviewing or being considered for a promotion. Professional attire is often a matter of industry and companywide expectations. For example 51% of sales representatives and 55% of careers of finance and banking find that attire effects promotion compared to that of 37% of those in the IT world and 31% of those in manufacturing fields. This leaves many who are trying to climb the corporate ladder in their field looking for the balance between looking professionally put to together, with blending in with the team, and not feeling to over or under dressed. Even if you have the best work ethic, show leadership skills, and have the skillset needed to perform the job duties 80% of executives agree that a person’s attire affects their decision making process when selecting candidates for a promotion. This is partially linked to the human nature tendencies discussed in the interview section above. While the management team and your collegues may be aware of your value and skillsets, your attire may need to be part of what wins over customers and clients you have direct interaction with. 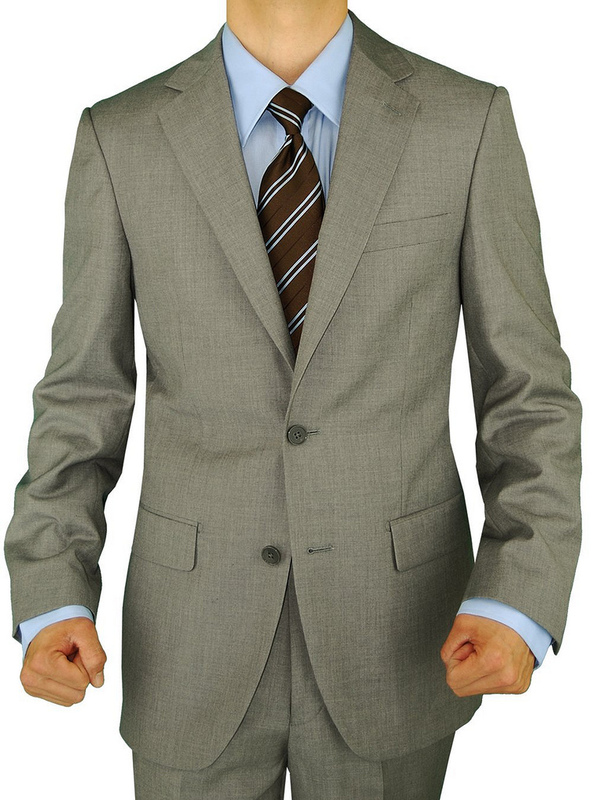 If you aren’t sure if your professional attire is well suited for your workplace or if you are struggling to balance your sense of style while staying inside of company expectations inquire with your human resources department about your current company dress code. If your office dress code is conservative pops of color should be limited and if your office does not allow open toed shoes, don’t wear flip flops or sandals to work. As trivial as it might sound disregarding the dress code can be viewed as disrespectful and unprofessional. 35% of employers have to send employees home due to inappropriate attire. Even if you and your employer never discuss your professional attire, which it is likely that you won’t, your odds for landing a new job, earning a promotion, and receiving a salary increase all increase by spending more time and energy on your professional appearance. Thomas Wakefield is a writer who focuses on business, marketing, banking, finance, accounting, loans and credit, expansion and other issues; those interested in entering the business world should check out the accounting jobs with moneyjobs.com. Image credit goes to karabaaa2.